St Germain was a spiritual adept, alchemist and mystical 'magician' of ancient wisdom who flourished in the town of Saint Germain, in France. 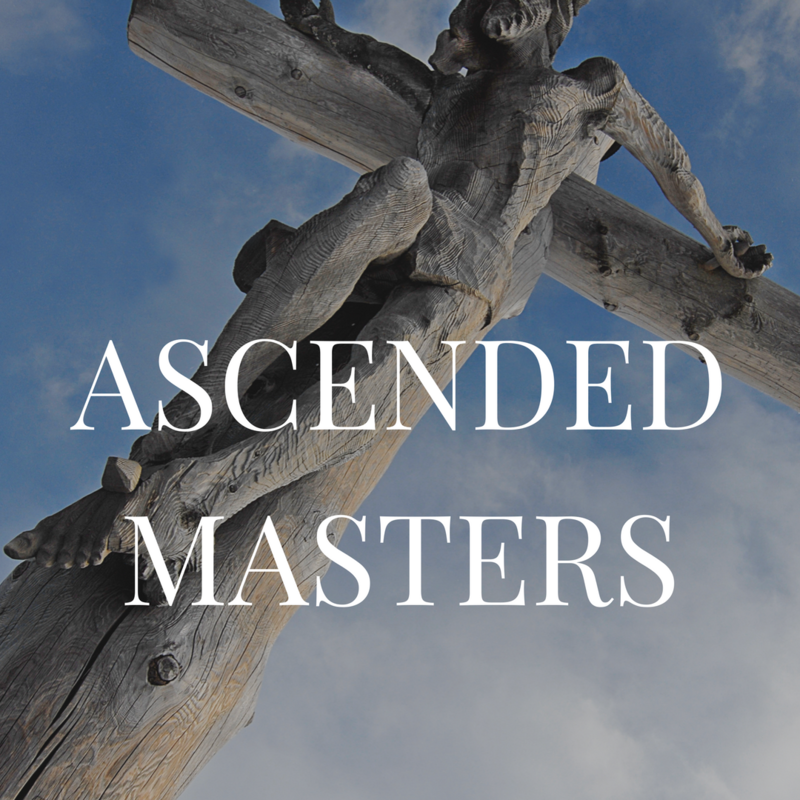 He is both Saint and Ascended Master. ​Some people believe that St Germain has had many past lives on earth. It is said that some of his previous incarnations have been as Merlin, Plato, Francis Bacon, Chrostopher Columbus and also others. 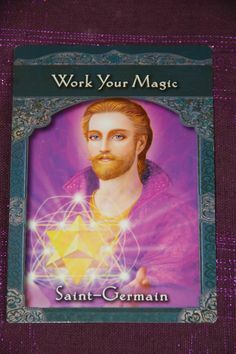 St Germain is also said to be the universal keeper of the 'violet flame' which is a powerful cleansing energy that transmutes negative energy into positive energy. He is associated spiritual with "I Am" invocations. You can work with the violet flame by calling upon it and visualize yourself bathing within it. 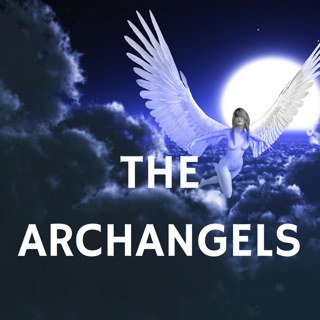 ​It is highly protective, transformative & can also act as a powerful psychic shield.